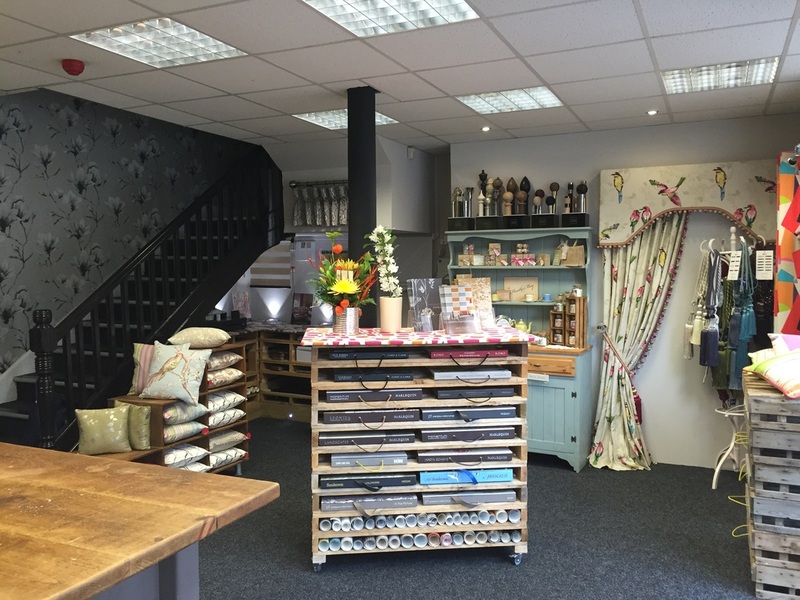 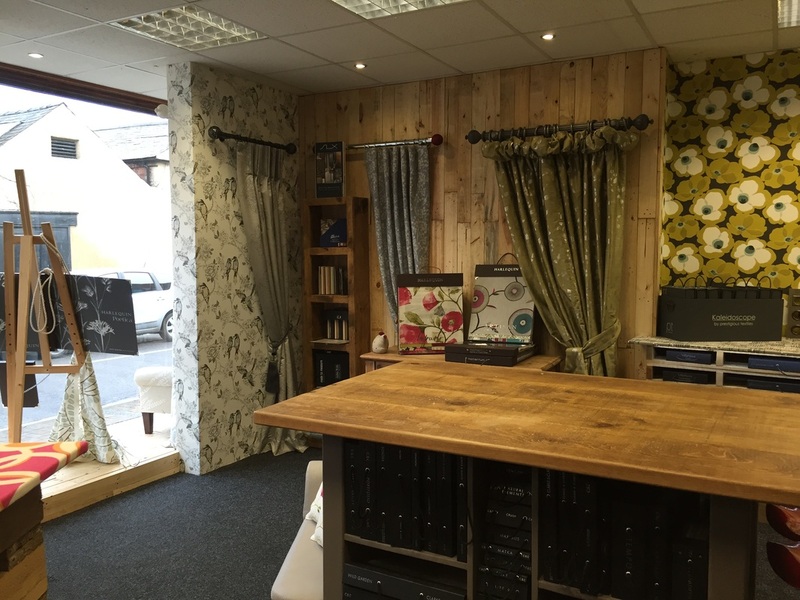 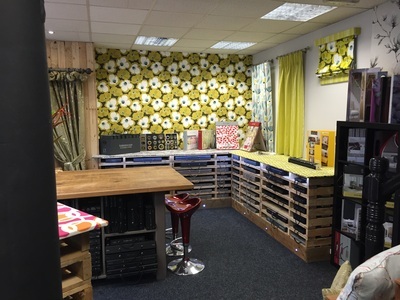 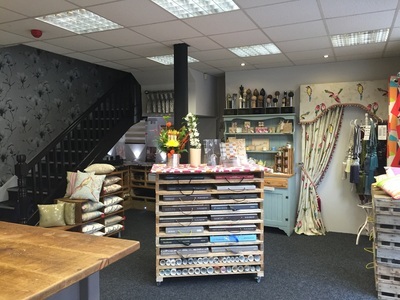 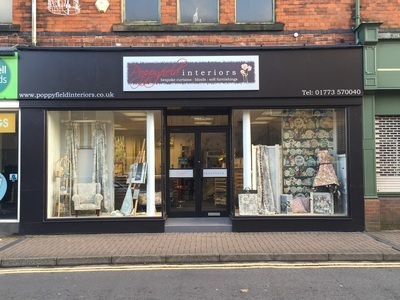 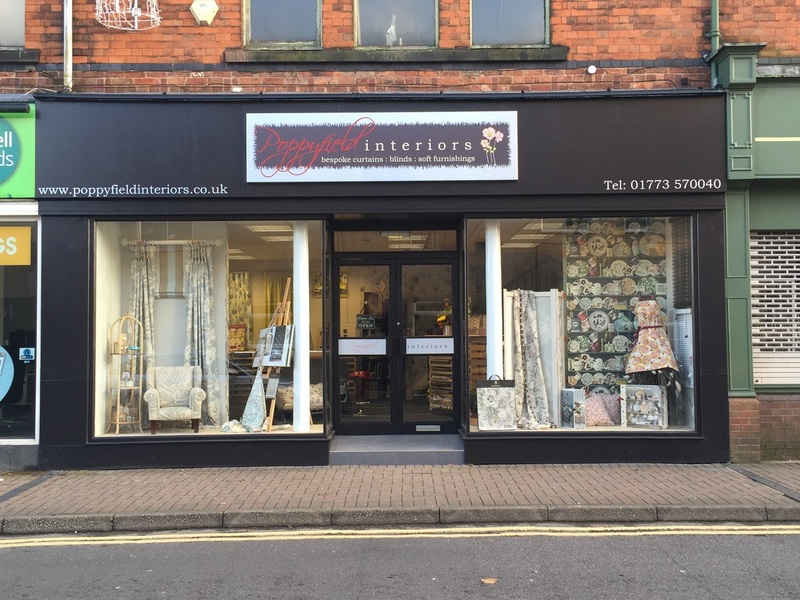 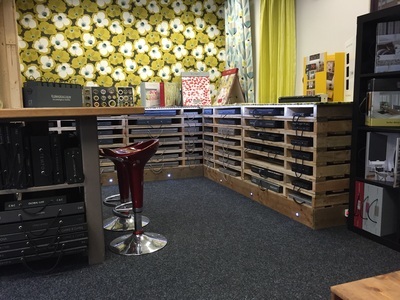 Why not visit our fabulous showroom at 2 Grosvenor Road,, Ripley and spend the time to explore our stunning ranges and see how we can turn your dreams into reality. 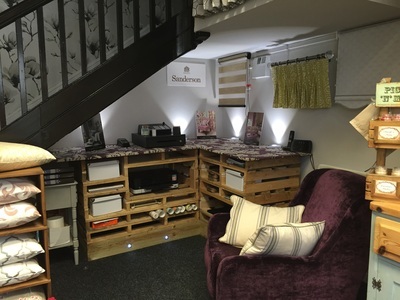 From top designer fabrics and wallpapers to stunning hand made interiors accessories from around the world you can be sure to find that little something special. 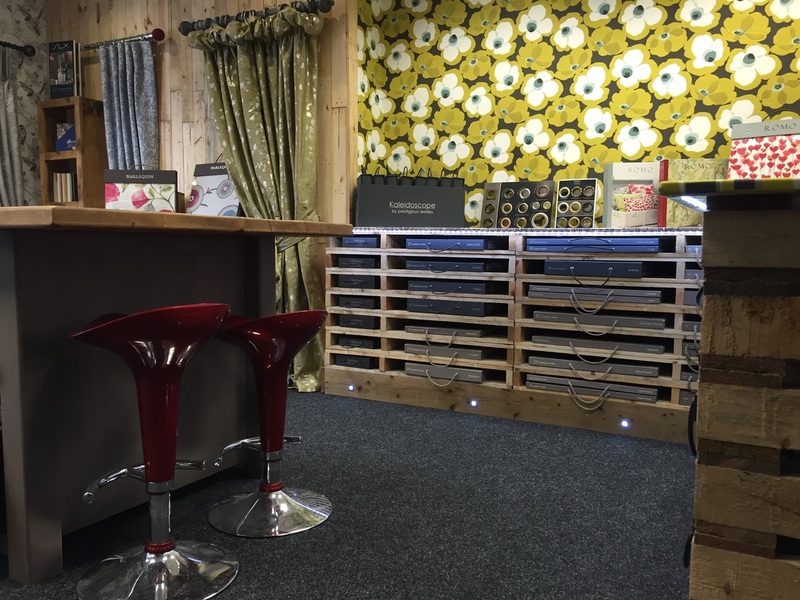 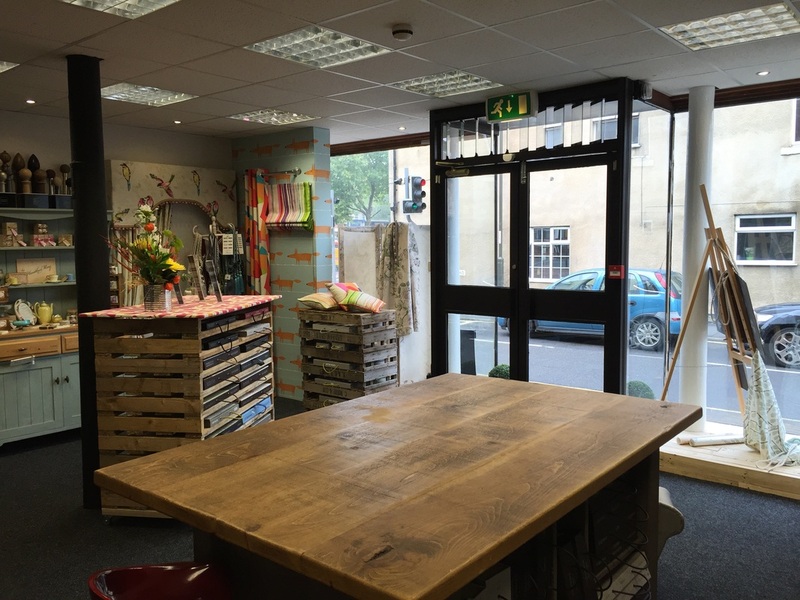 We understand each and every customer is unique and thats why we feel its so important to offer personal showroom appointments to discuss designs ideas and peruse stunning fabric on evenings and weekends so we really can be open at a time that suits you. Alternatively this service is also offered in the comfort of your own home. 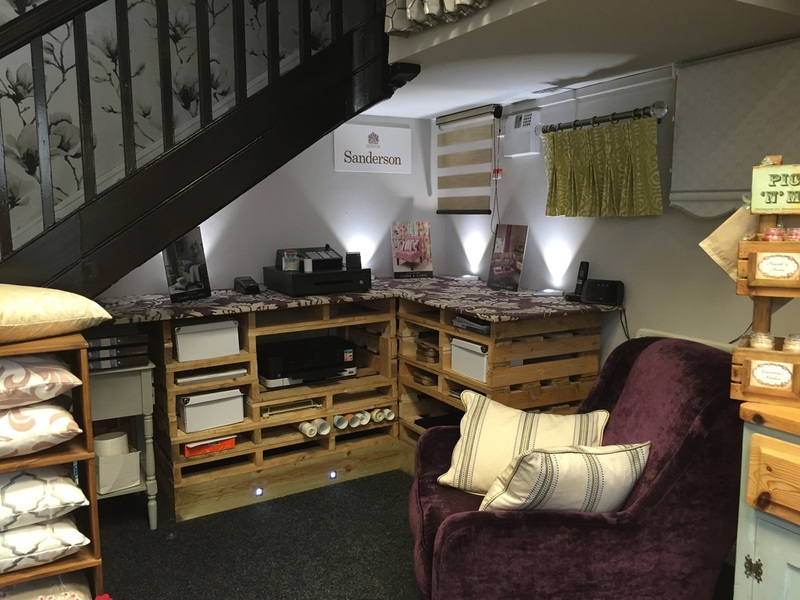 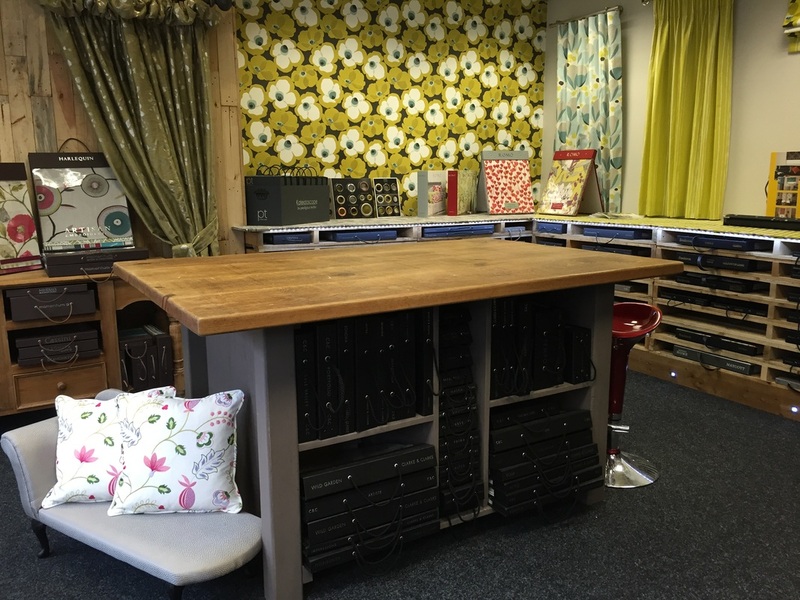 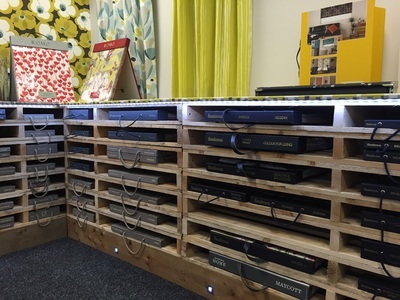 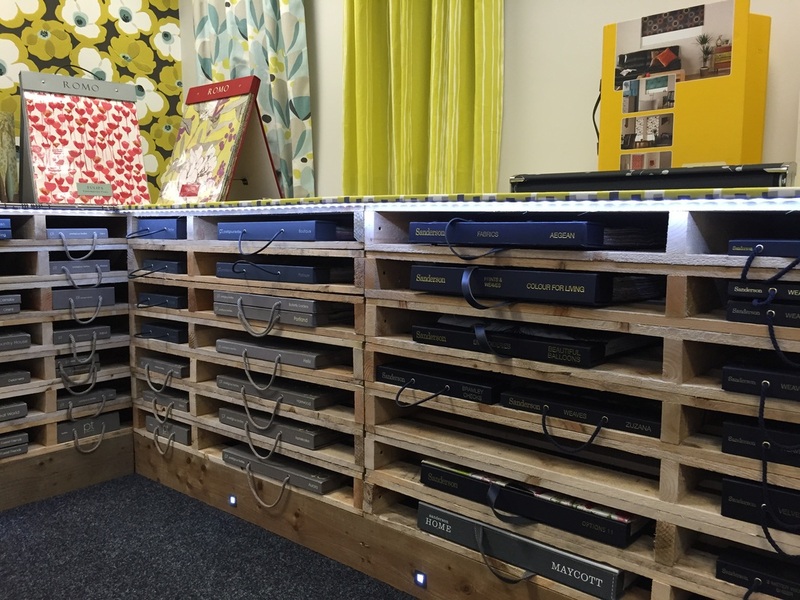 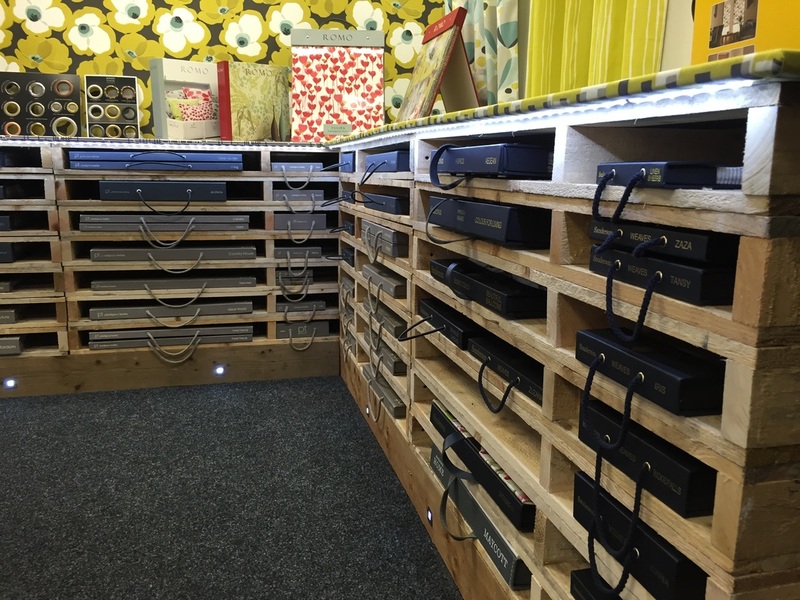 If you require a personal appointment at either our showroom or a home visit then please contact us on 01773 570040.